What’s My Full Retirement Age? Determining the best time for you to begin receiving Social Security benefits has become a more complex endeavor in recent decades. Technically, you can elect for these benefits as soon as you reach age 62, or you could wait all the way until you’re 70. An important benchmark to use in this decision is your full retirement age (FRA). 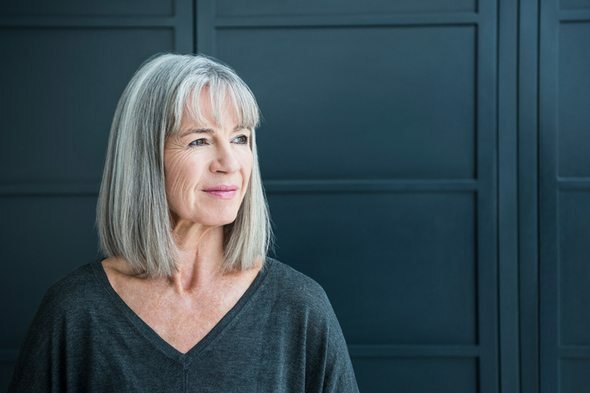 Your FRA is the point at which you’re able to earn the full amount of benefits that you’ve earned throughout your career, according to the Social Security Administration (SSA). However, that doesn’t mean it’s the age at which you can receive your maximum benefit, as we’ll see in more detail below. The SSA has a set formula to calculate the amount of your monthly benefit check, also known as your primary insurance amount (PIA). The formula is somewhat convoluted, but it factors in your 35 highest years of earnings, each of which are indexed for inflation. Your full retirement age determines when you’re eligible to receive this amount. So if you elect for benefits any time before your FRA, you’ll receive a lower monthly benefit. If you wait until after your FRA to elect, you’ll receive a higher benefit. For every month you wait from the age of 62 until your FRA, your monthly benefit will increase incrementally. For instance, if you were born in 1960 or after, you can receive 86.1% of your benefits at age 64 and 11 months. You can collect 92.2% of your benefits once you hit 65 and 10 months. If you delay electing for benefits past your FRA, your benefit amount will continue to increase until you reach age 70, at which point it will max out. For the first several decades of the Social Security program, everyone had the same FRA: 65. But Congress introduced amendments in 1983 that would allow the normal retirement age to increase over time. 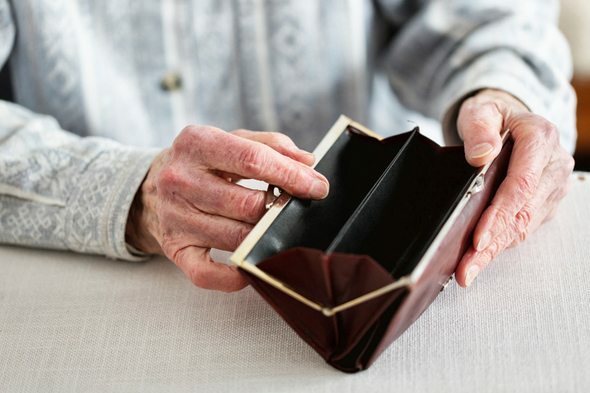 Congressional leaders felt that a gradual adjustment of the full retirement age was necessary to ensure that there was enough money to keep Social Security from facing insolvency. Not everyone has the same full retirement age. The age at which you gain access to full Social Security benefits depends on the year you were born. If you were born between 1943 and 1954, your full retirement age is 66. Anyone born between 1955 and 1959 has a normal retirement age of 66, plus a certain number of months. For instance, if you were born in 1958, your full retirement age is 66 and eight months. If your birth year is 1960 or a year after that, your normal retirement age is 67. The day you were born could also affect your normal retirement age. If you were born on January 1, you’ll need to use the full retirement age for the folks who were born a year before you. If you were born on the first day of any month, your FRA will be the same as someone born the previous month. For example, if you reach your FRA on March 1, you’ll receive full benefits for the month of February, too. Here’s a complete breakdown of the full retirement age by birth year. Your full retirement age matters. After all, it determines the size of your monthly benefit check. When deciding when to take Social Security, it’s important to remember that the earliest age at which you can begin collecting benefits is 62. For every year you avoid taking benefits, your benefit amount can increase. Full retirement age also affects the Social Security program as a whole. Americans are living longer and the working-age population is shrinking. Some have proposed raising the FRA to 70, based on predictions that the Social Security reserve fund could run out of money by 2034. Even if the reserve fund is depleted, however, future retirees should expect to get something from Social Security. Social Security income is taxable, which generates revenue. Plus, the Social Security program gets funding from the interest generated by trust funds. So future retirees will likely receive around 75% of every dollar that they currently contribute to the program. Your full retirement age may be different if you’re a widow or widower collecting survivors benefits. In fact, it may be earlier than the normal retirement age for your own Social Security benefits. If you were born in 1956, for example, your FRA is 66 and four months. But survivors may begin receiving benefits four months earlier, at age 66. The earliest you can begin claiming survivors benefits is 60. 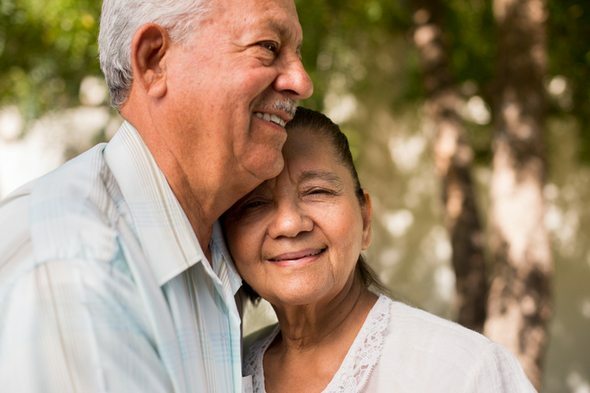 But much like standard Social Security benefits, you’ll receive a reduced monthly benefit amount if you want access to your survivors benefits before you reach your full retirement age. Your full retirement age is the age at which you gain full Social Security benefits. That age is important, both for workers who are deciding when to claim their retirement benefits and those who are concerned about the future of Social Security. Start early. The sooner start contributing to your 401(k) or IRA, the sooner you’ll start accruing compound interest. A 401(k) is an especially good retirement account option if your employer offers a match. Make sure you’re taking full advantage. Don’t forget to factor Social Security benefits into your savings total. Use SmartAsset’s Social Security calculator to determine how much you’ll receive. Consult an expert. According to industry experts, people who work with financial advisors are twice as likely to on pace to meet their retirement goals. SmartAsset’s financial advisor matching tool can pair you up with nearby financial advisors who suit your needs. First you’ll answer a series of questions about your situation and goals. Then, the program will narrow down your options from thousands of advisors to up to three registered investment advisors who suit your needs.